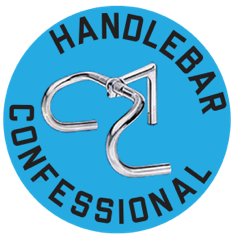 Please stay tuned to this channel for a grander, more impactful inaugural h-bar c-fess post befitting my impending bicycle trip across America, a place that may already be great enough or in need of greatening. Guess it depends on who you ask. Good luck with the ride- how awesome to do!